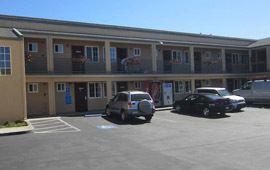 Welcome to a Hotel in Seaside CA where you're sure to enjoy your stay, Pacific Best Inn. 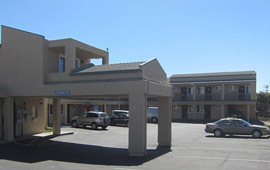 This California Seaside Hotel is just 3 miles from Monterey State Beach, an easy 15 minute walk. No matter what brings you to the area, you'll benefit from staying with us. Amenities provided to enhance every stay include free wifi and free parking as well as in-room cable televisions and coffee makers. Plus, our team of hospitality experts are well-trained in helping you get the most from your stay, making them an amenity in their own right. Additional attractions nearby include downtown Monterey, just 3 miles away. And Seaside Fisherman's Wharf is just 4 miles from our property. 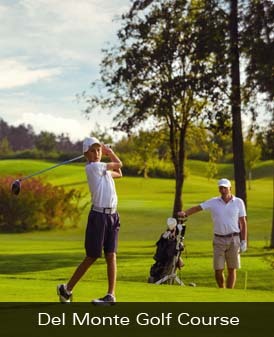 You'll find famed Pebble Beach Golf Course 8 miles from our Seaside, California hotel. Make the smart decision to stay with us and enjoy everything that Seaside has to offer and everything in the region too. Monterey State Beach is reason enough to come here, and you're sure to enjoy wandering around and exploring the locally owned businesses and restaurants. It's all you could ever want from a getaway and more. So why not book with us at Pacific Best Inn? We want to be of service to you. Looking for Hotels near Monterey County Fairgrounds? Perhaps you need Downtown Monterey CA Hotels. When you choose to stay with us while on business or pleasure you're benefiting from what we believe to be the best value-priced property in the area. Turn to us with confidence when you need a business stay that will more than meet your needs. We're here for you when you need us at our independent Pacific Best Inn your smart choice of places to stay in the area. Please book now to ensure you we're available for you. You don't want to miss your chance to stay in excellent comfort with us. Why not book now? 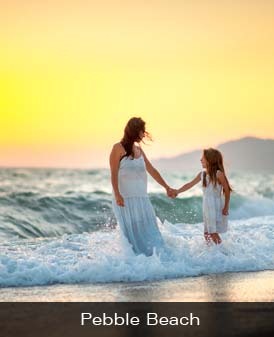 For family travel that takes you to California, it makes sense to stay in comfort and style where the experiences to satisfy the whole family are always available to you. It makes sense to stay at the best of the Hotels in Seaside CA and that's surely us. At our hotel, we provide all the amenities you expect and low pricing that you may not be expecting. 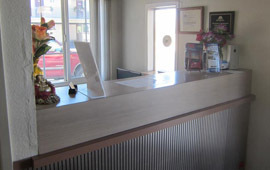 Whether you're looking for a Seaside Hotel near Monterey State Beach or you want the right choice of Hotels in Sand City CA, we're here for you with the family-friendly experience you need and deserve. We provide the best choice in California hotels no matter what brings you here. Looking for Hotels in Seaside where you can relax and get comfortable after a day on the road? Exploring your options for Hotels near Sand City Beach CA? 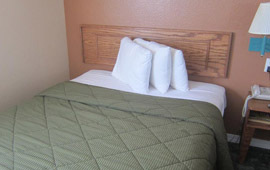 For a comfortable stay no matter what brings you to town, we have what you want at Pacific Best Inn. 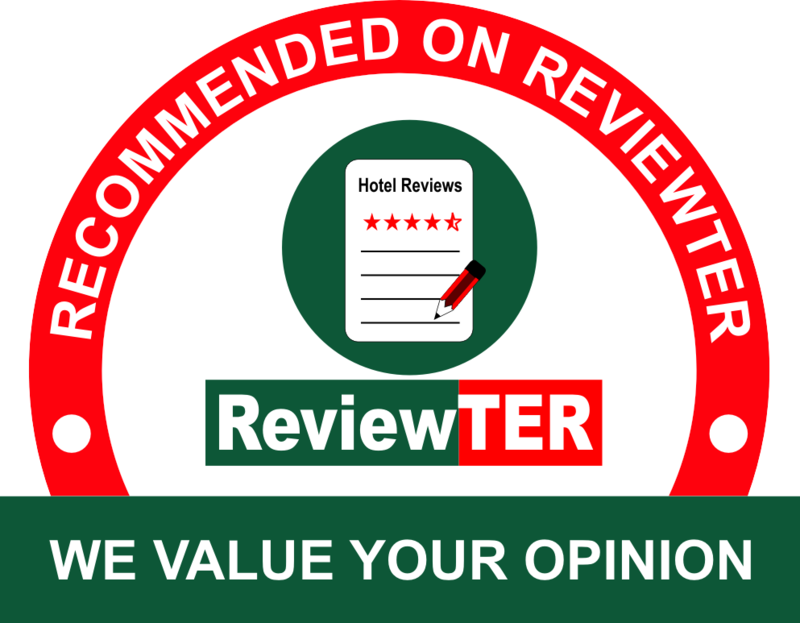 As the best of the accommodation choices for value-minded guests in this exciting region, we feel an obligation to provide exceptional comfort at a great price. We take real pride in offering amenities that further enhance comfort as well, including so many amenities you simply can't get at other discount beach hotels. Why not book with us right away? Looking for California State University Monterey Bay hotels that offer a great and safe experience? 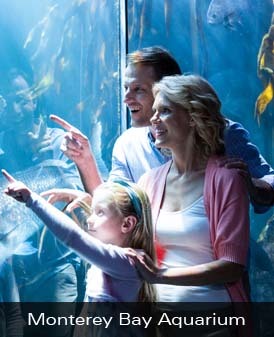 Seeking Seaside Fisherman Wharf Monterey hotels that are peaceful and serene? Whether you want a place in Seaside CA near Seaside Fisherman's Wharf, a place in Sand City near the beach or are just passing through, we'll meet your needs. We focus on excellence in everything we do and are please for the opportunity to serve you. Simply book with us and come see for yourself the amazing difference you'll find at the independent Pacific Best Inn. 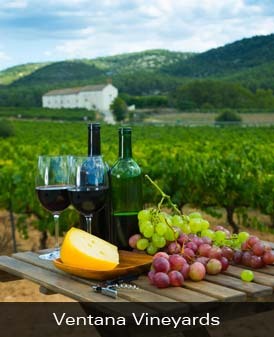 A great stay in a great area is waiting for you when you make your booking right away. Del Monte Beach features sand dunes, a boardwalk and more and staying with us puts you within easy reach. Fort Ord Dunes State Park is an excellent place to explore with the whole family or on your own and we're close at hand. The 17-mile drive along the Pacific Coast Highway passes iconic golf courses, natural formations and great vistas of the ocean you can't miss. Pick a local restaurant or explore a locally owned shop while in Seaside and help support the local economy, a good decision. 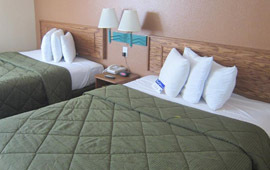 This website is individually owned by Pacific Best Inn - Seaside.